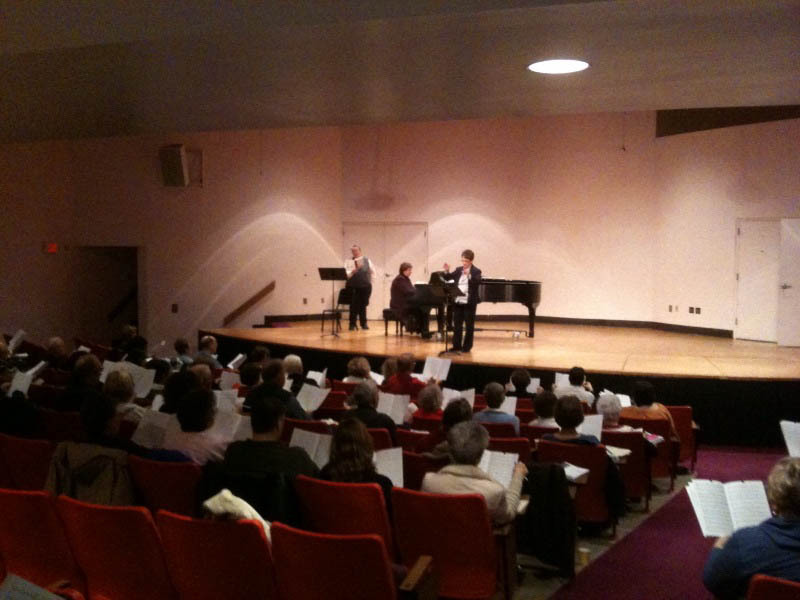 Thanks again to everyone who attended our Sacred Choral Reading Session at Otterbein College on Saturday. Despite the chilly weather, we had more than enough strong voices to do justice to the over 40 new pieces that were read! If you missed the clinic and would like more information on the titles included, check out the PDF of our Spring 2010 Church Flyer, or contact Stanton’s choral department.